This week, President Trump precipitously cut U.S. foreign assistance to the Northern Triangle countries of Guatemala, El Salvador, and Honduras. This is a mistake, plain and simple. 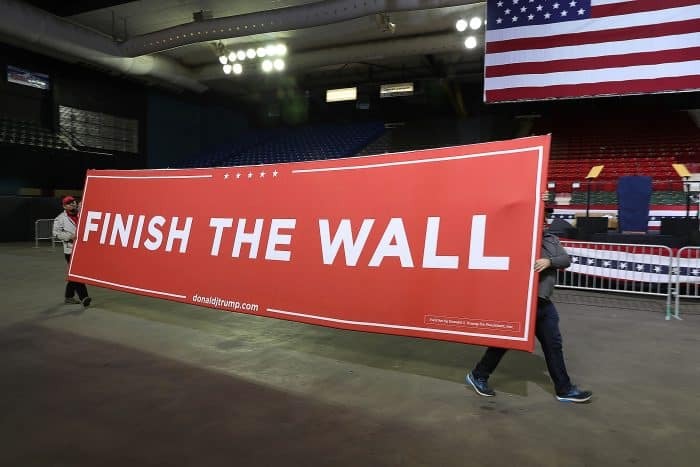 It serves to further destabilize struggling countries and will produce the worst possible outcome — an increased flow of refugees to the U.S. border. “If you don’t fund the State Department fully, then I need to buy more ammunition ultimately,” former Secretary of Defence James Mattis once said. This is a perfect case in point. Pay now or pay more later. The programs focus on core issues like bolstering police skills and professionalism, countering gangs and drug trafficking cartels, building effective judicial systems, disaster preparation and response, and improving Central America’s disadvantaged economic position in an increasingly globalized world. An example of a program on the chopping block is Mercy Corps, in the highlands of Guatemala. They help farmers grow snow peas in volcanic soil and then use software to help bring them to market. According to program managers, after two years, there was a 30 percent drop among participating farmers who wished to emigrate. 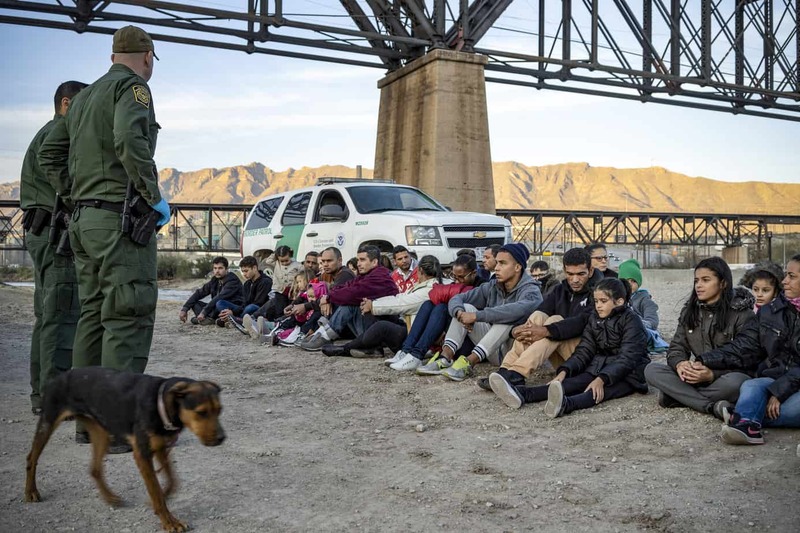 “We are very disappointed in this decision and believe it is counterproductive to our mutual goals with the administration to address the root causes of the migration,” said Dafna Rand, the Corps’ Vice President of Policy and Research. Are they producing perfect results? No, they’re not and will not because they exist and operate within an imperfect and deteriorating environment. However, the Northern Triangle countries would be in far worse shape without these programs with an even higher outflow of refugees. We should be sending reinforcements to our the professionals running these programs — not pulling the plug out from under them midstream. Unfortunately, isolationists are in full ascendency in Washington and claim we owe Central America nothing. Their willful ignorance is as painful as it is wrong. Our past support of authoritarian governments as we fought the Cold War through Central American proxies set democracy back a generation. These were mostly Pyrrhic victories won at great cost to the populations who bore the brunt of the fighting. Even after peace accords were signed, thousands of former combatants and huge stockpiles of weapons poured onto the streets fueling rampant criminality that nascent civilian police forces were ill-equipped to handle. 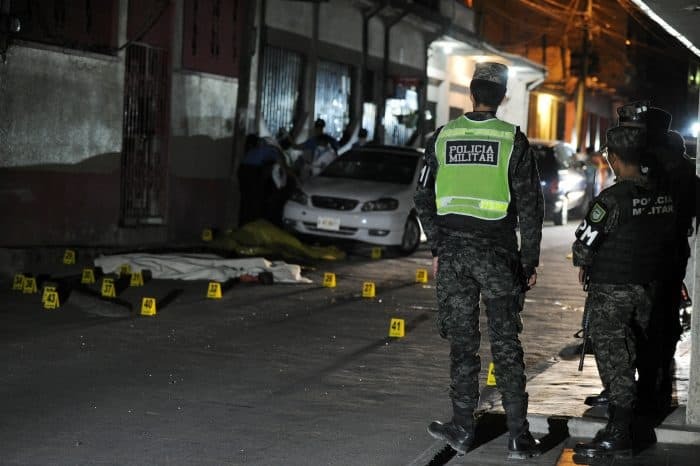 We should also acknowledge that a decades-long insatiable U.S. appetite for illegal drugs is driving Central American violence. After the U.S. shut down Caribbean drug trafficking routes during the 1990s, the traffickers simply adjusted and moved their routes and operating bases to Central America. This paved the way for the rise of Mexican cartels and left a bloody trail of murder, corruption, and general lawlessness along the isthmus. This might seems academic and far away sitting in Washington, but if you are unfortunate enough to be caught in the crossfire of these murderous groups, your option to “stay and fight it out” is simply impossible. No matter how good a mother or father you are, there is simply no way to keep your children safe against gang violence, corrupt police, and a toothless and ineffective judicial system. Fast forward to 2019, and people are voting with their feet to escape this misery. Finally, as the U.S. prepares for shifting global security challenges, increased mass migration appears in almost every plausible planning scenario. 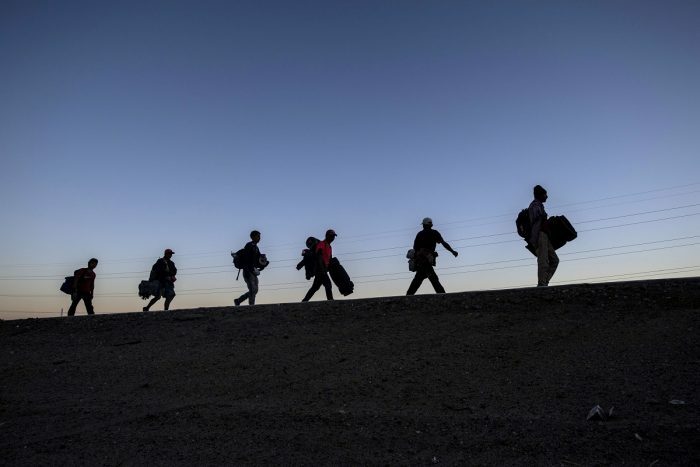 Whether it’s driven by war and violence, or by climate change making some areas of the world uninhabitable, Western democracies will continue to be the preferred destination of these migrants. Forward-looking and greatly increased foreign assistance will be key in anticipating and shaping some of the major movements. This is common sense, long-range planning. Our foreign assistance, up to now, has largely been a bipartisan effort. Now we must strive to convince a new generation of U.S. citizens that it’s in our best national interest to stay engaged with the rest of the world. Amazingly, the majority of many people in the United States vastly overestimate how much of goes to foreign assistance, thinking that over 20 percent of the entire federal budget is earmarked for those programs. In fact, the U.S. foreign assistance budget is less than 1 percent of the budget and actually ranks low among industrialized countries as a percentage of GDP. We can and must do better, and the logical starting point is restoring and reinforcing our Northern Triangle assistance. We must work together to improve people’s lives at home before they start the perilous journey north. Mark Wilkins is a retired U.S. Army Colonel who served in security and defense positions throughout Latin America and in Washington, DC, including Colombia, Venezuela, Ecuador, Panama, Costa Rica, Nicaragua, Guatemala, and Honduras. Since retiring from active duty, he worked for the U.S. Department of Defense focusing on designing and implementing programs with partner nations to improve the efficiency and effectiveness of their security and defense forces. Most recently, he served as the Director of the William J. Perry Center for Defense and Security Studies at the National Defense University in Washington, DC.